You are here: Home » All » Why Choose A Solicitor? Immigration is by its very nature diverse and global. We live in an era where having the right passport makes the world a truly borderless place where you can live, love and work freely. Unfortunately however, many of us hold passports which restrict free movement and therefore find ourselves at the mercy of complex and ever changing immigration regimes. Luckily, for those who don’t have the right passport to physically explore the world, there’s high speed internet…. The internet has also changed the way we do everything. Technological developments have dramatically changed social norms and now the way we live, work, love and relax is being shaped by the internet. In today’s society, the answer to the question of “where did you meet?” will often be “online”. Whilst striking up relationships has become arguably easier, being able to navigate immigration restrictions so that your partner can actually physically join you in the UK has certainly become increasingly difficult. If you are in the fortunate position of meeting initial eligibility criteria, you then have the unenviable task of navigating the UK’s complex immigration framework. Unless you have a detailed knowledge of immigration matters, it is best you seek professional assistance. ● save you time, heartache and money by getting it right first time around. This post has been written to highlight the four main options when seeking professional assistance. We regularly deal with clients who have made mistakes in the past and have come to us to correct them going forward. By this stage however, sadly, they have already wasted a lot of time and money on ill informed choices. It is for this reason that we have decided to lift the lid on the options available so that you know what you are getting into from day one. Firstly, we regularly hear horror stories about fake migration agents who are commonly referred to as ghost agents. As the aforementioned suggests, these are outfits who have no experience, expertise or desire to actually help you achieve your objective. Their motivations are strictly financial and they will tell you whatever you need to hear in order to get you to part with your money. 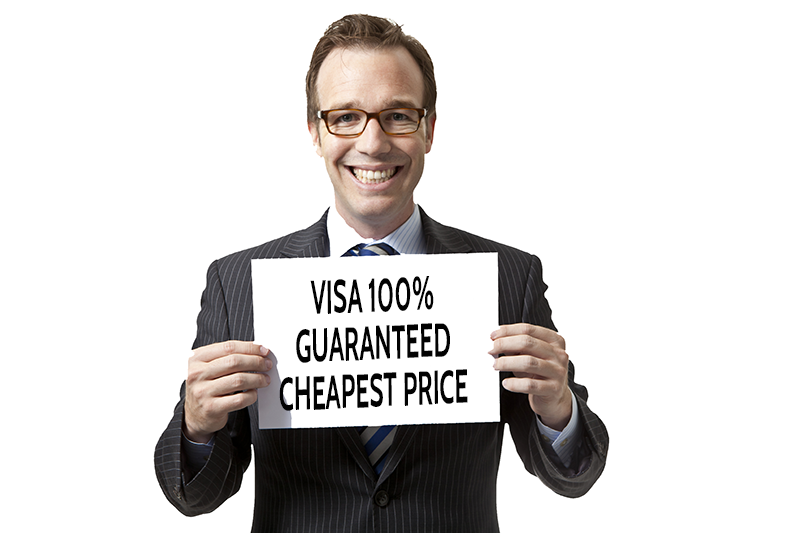 Often we hear that fake agents have advertised guaranteed visas or make unwarranted claims that are simply unachievable. Sure the prices may seem appealing but the reality is that the only thing you will be paying for is disappointment. We are not suggesting that all overseas migration agents are fake. We know that many well intentioned agents also exist. However, the worrying trend we do see is that many of these agents are unfamiliar with the UK immigration requirements and ever changing processes. They may have had a few successes on templated cases but overall, it is commonly the case that their failure rates are far greater than their successes. One of the most disturbing yet common things we see from overseas migration agents is the common use of templated applications which are simply altered to make them appear personalised. Bear this mind that all applications are ultimately considered under delegation from the UKVI and are scrutinised thoroughly. Often, relying on a cheap and seemingly convenient migration agent may result in you receiving a 10 year travel ban from the UK if deception is suspected. Immigration applicants for the UK are assessed and approved by the UK Government (UKVI) under UK immigration law. Don’t gamble with your future by using non familiar and inexperienced agents. The low price tag may appear attractive but you could end up with far more than you bargained for! “Lead generators” are also commonly referred to as “marketing companies” or “referrers”. They are predominately UK based and often hide behind professional looking websites that are worded extremely tactfully. We regularly deal with clients who have been taken in by the ‘window dressing’ displayed on the websites of such companies. 1) Obscure or unclear company information – often such firms are reluctant to be clear about the company actually behind the website. Surely, if the company is bonafide, they would be happy to tell you who and where they are. 2) Repeated references to terms similar to network of lawyers – a lawyer is not a protected term and does not mean the individual(s) are qualified, authorised or regulated. 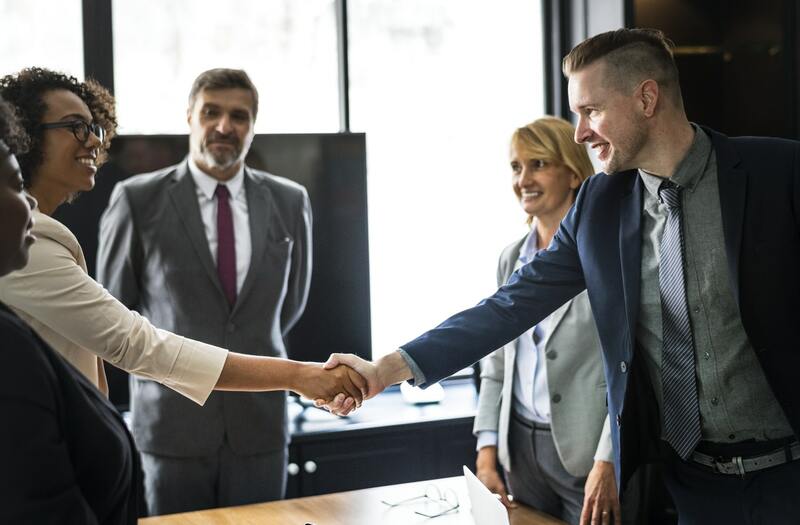 Marketing companies often will often tell you that they introduce you to their expert panels of solicitors – In practice, this often means they will be selling your instruction to a third party who will split the instruction fee with the introducer. 3) Claims of a nationwide presence which are not found on public searches. 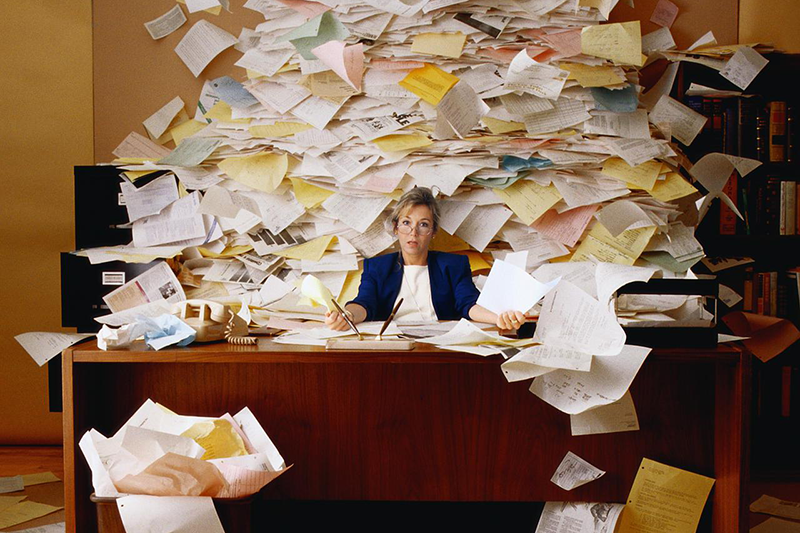 Virtual office or mail forwarding addresses being used to create the impression that the company has physical offices – it is worth asking if you can meet at the the addresses offered to test the company, more often than not, your request will be met with excuses or your attention will be diverted. 4) Fake testimonials and reviews. Most marketing company operated immigration websites will be plastered with library images, glowing testimonials and supported by fake reviews. Does the website actually embed fake reviews on its website to create the impression that these have been collected from genuine reviewers? Can you find the glowing reviews publicly by searching yourself? Do all the reviews appear to be suspiciously positive? Do the reviewers have any history of leaving other reviews? Are the reviewers based in the UK? We believe that companies should be clear and transparent about who and what they are. If they are a lead generator or marketing outfit then you should be aware that this is what you are dealing with. Most importantly, clients should know about the lack of protections available to them if the firm fails to deliver on its promises. Sadly, lead generators are not regulated despite trying to operate in a regulated profession and therefore short of litigation action via the courts, you have next to no protection if things go wrong which coincidentally they do all too frequently. Anyone, including you, regardless of your educational background could become an immigration advisor in a few weeks. ● You do not need to complete any formal training. 5. That’s it – you become an OISC regulated Immigration Advisor. Most of the general public were (until now) seemingly unaware of the difference and we often get callers asking us whether we are regulated advisors and when we reveal we are not, they infer that this is a negative thing. Online OISC advisors also commply make a point of being quite tactful with wording on their websites to create the impression that they hold the highest positions of authority when in reality, you could become an OISC regulated advisor within four weeks. One is the inexperienced, uninterested type who is driven purely by financial gain – unsurprisingly, this type of advisor should be avoided at all costs as we are often approached to put the mistakes of such outfits right. There are genuine experienced and well intentioned OISC regulated advisors out there too but ultimately, their knowledge, skillset, experience and ability is unlikely to rival that of an experienced solicitor. In limited cases, you may encounter an exceptional advisor who is cheap and cheerful but if it goes wrong, there is little protection and huge exposure to risk. A solicitor is someone who has studied, and qualified in, the law. Committing several years to university to become learned in the law, typically at least 3 years. This is then typically followed up by a Legal Practice Course (LPC) which lasts either 1 year full time or 2 years full time. Once this is completed, a training contract is required in order to complete a compulsory period of two years training as a training solicitor within a supervised and regulated law firm. Following this, subject to compliance, regulatory and academic tests, one may qualify as a solicitor and apply for a practising certificate. In reality, as a newly qualified solicitor will have to spend several more years proving themselves before they are allowed to undertake complex client cases and even then, by default, all solicitors are supervised by a senior solicitor or partner. They must also demonstrate continued competence by completing compulsory training each year and renewing their practising certificate each year. 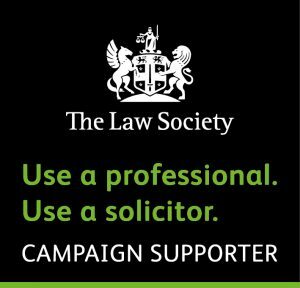 In summary, most experienced solicitors would have at least a 10-15 year professional journey behind them before even being considered an experienced solicitor. Even then they must confirm to rigorous compliance enforced both by the employing firms policies and the Solicitors Regulation Authority. It is also compulsory for regulated solicitors to hold professional indemnity insurance which protects clients should things go wrong. See our Advisor Vs Solicitor post in our Resource Centre. Overall best choice based on experience, results and protection.